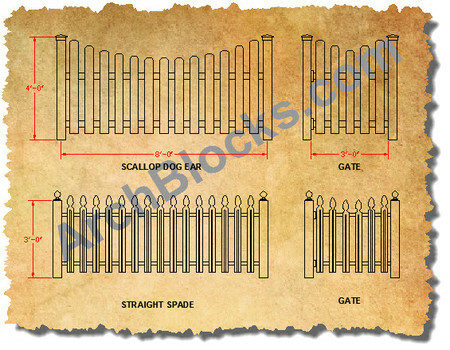 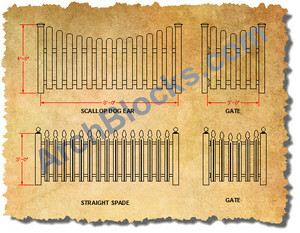 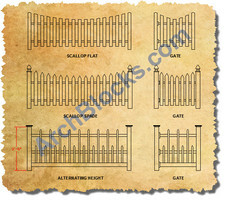 Great set of elevation view fencing CAD blocks. 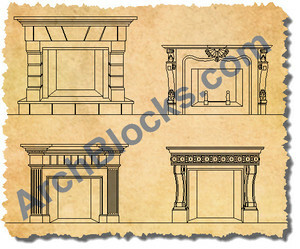 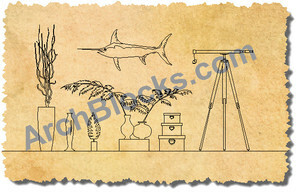 These blocks can easily be edited to fit your design needs. 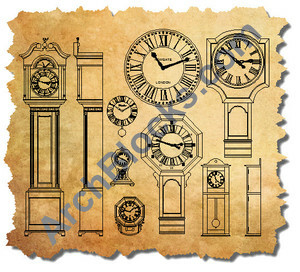 This CAD symbols library is available to Download NOW!